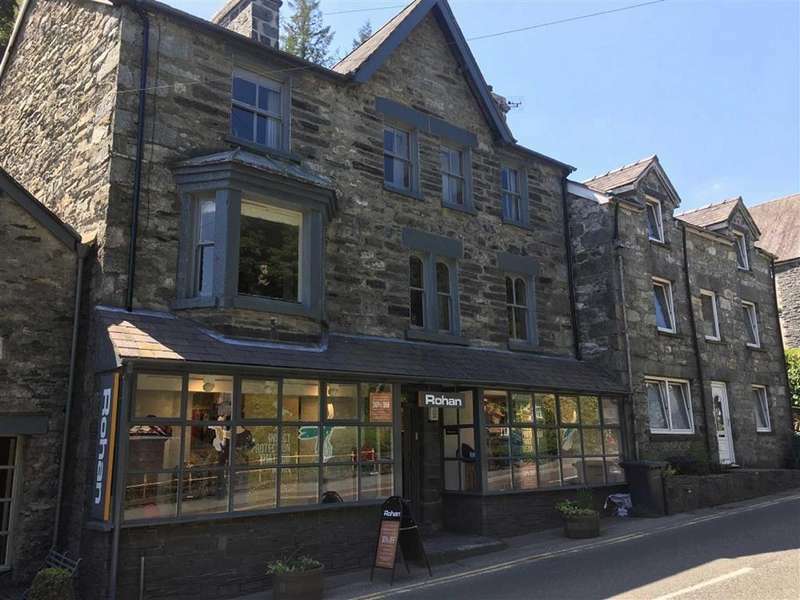 A superb mixed residential/ retail premises with highly profitable outdoor clothing business in prime trading location. 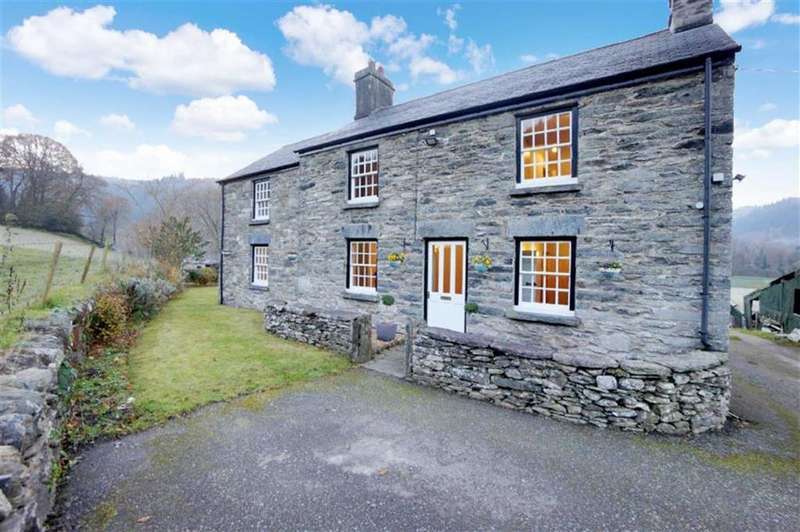 A substantial detached former farmhouse located on outskirts of the village. extended and refurbished - viewing recommended. A newly built 4 bedroom family home offering immaculate and stylish contemporary living space combined with traditional finishes. 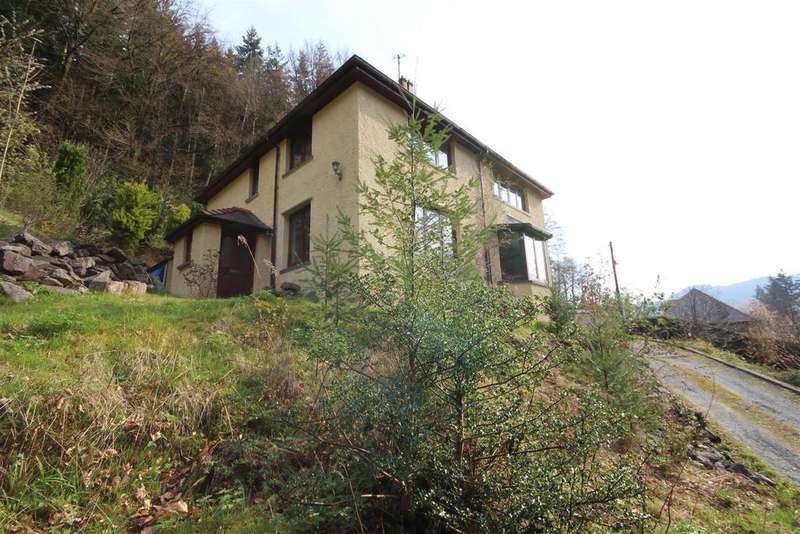 A beautifully presented 4 bedroom home in a desirable setting within the machno valley enjoying stunning views. 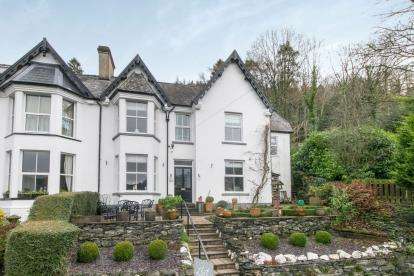 A well established 8 bed and breakfast business together with rear self contained owners cottage. 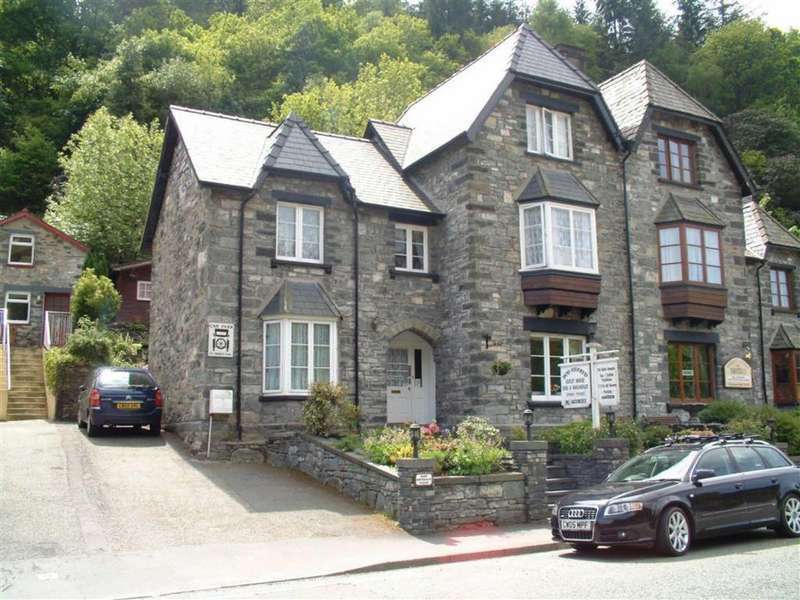 A long established bed and breakfast and cafe premises in a prominent location within the snowdonia national park. 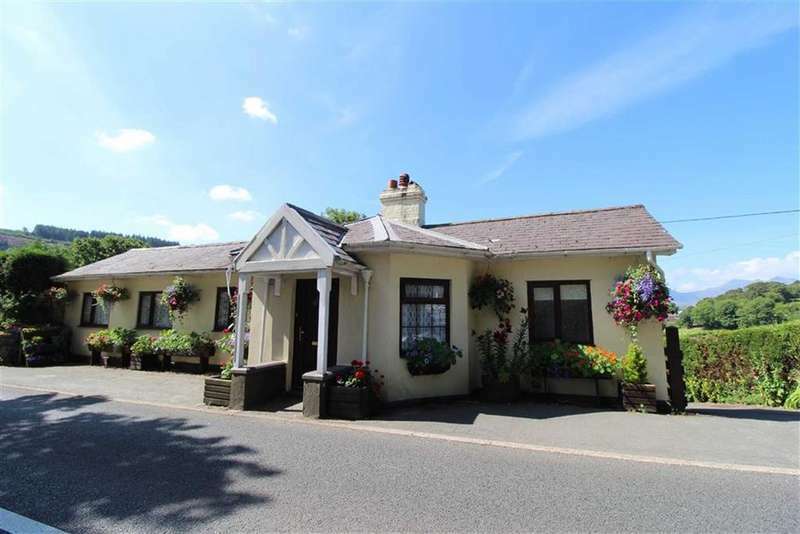 A beautifully appointed character 3 bedroom, 2 bathroom, detached country cottage in an idyllic rural setting. no chain. 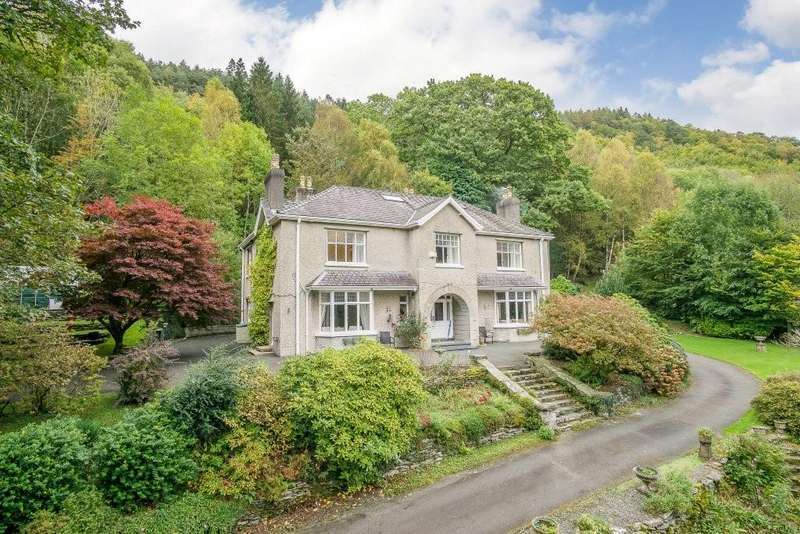 A traditional double fronted 3 bedroom family home set in large garden in village setting. An immaculate 3 bedroom detached bungalow set in large edge of village plot enjoying extensive countryside views.